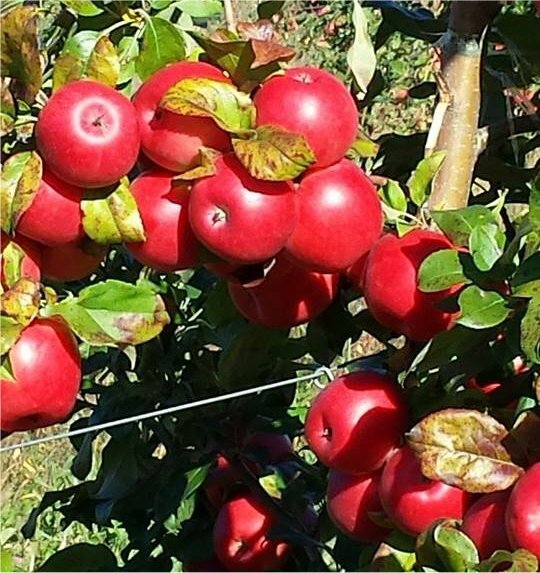 In the Fall it's the Apple Harvest. 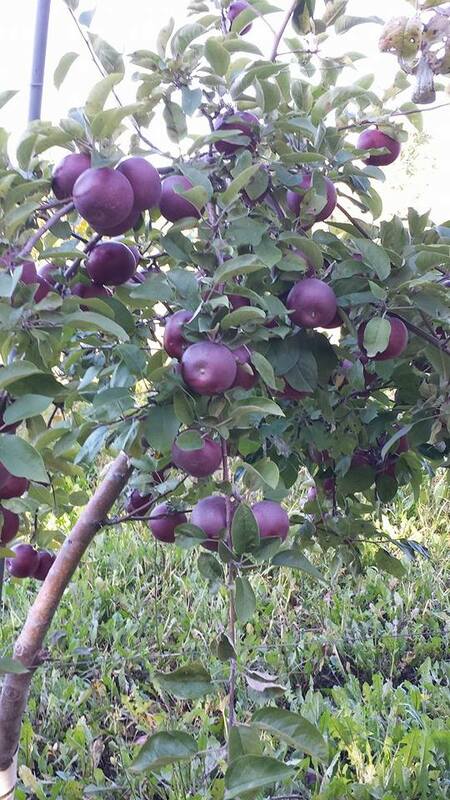 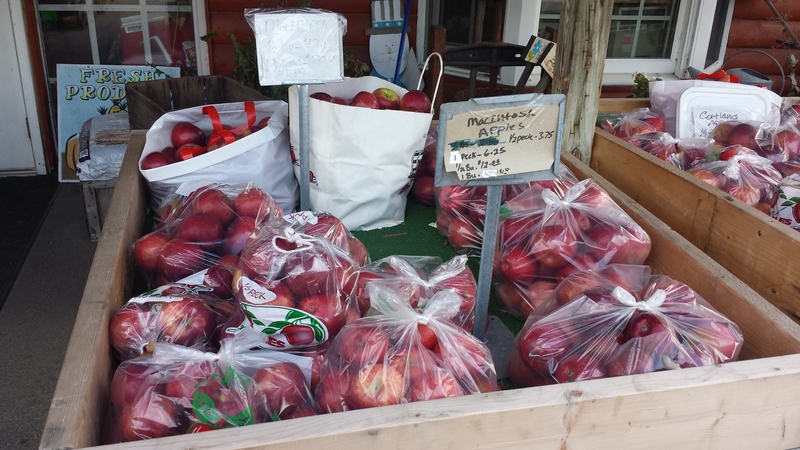 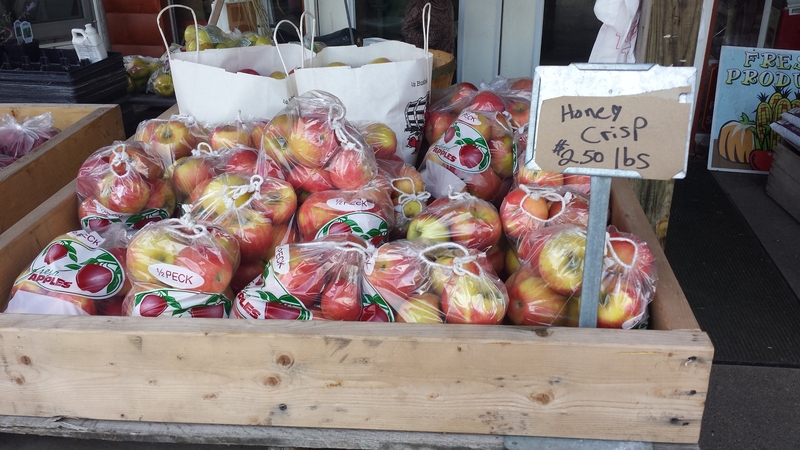 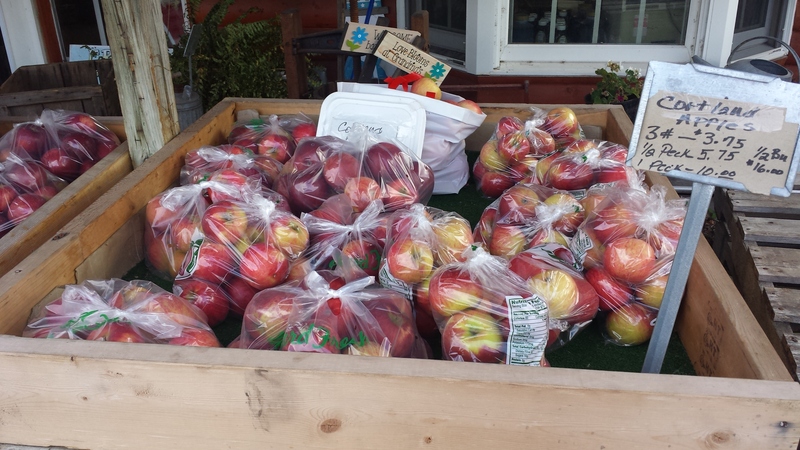 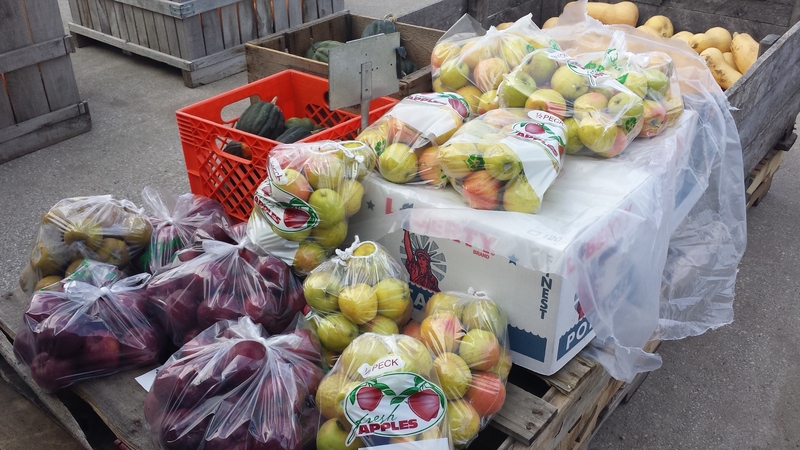 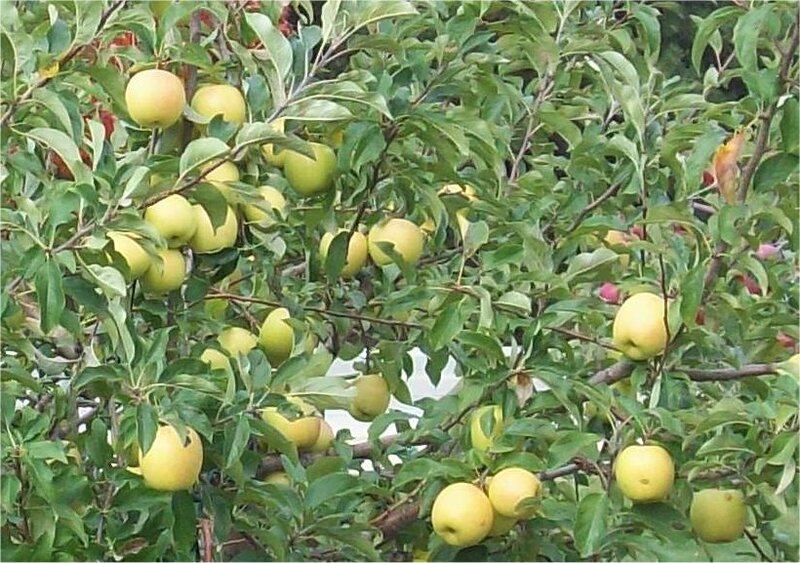 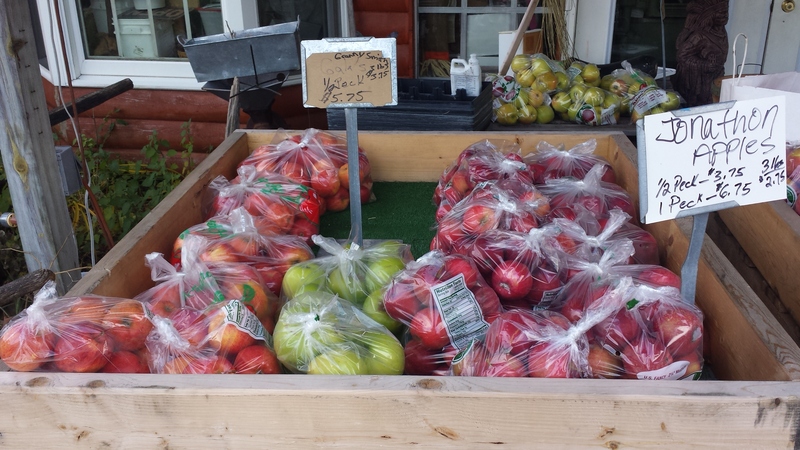 We have Macintosh, Cortlands,Red Delicious, Golden Delicious, Honey Crisps, Granny Smiths, Granny Greens, Johnthons, Gala. 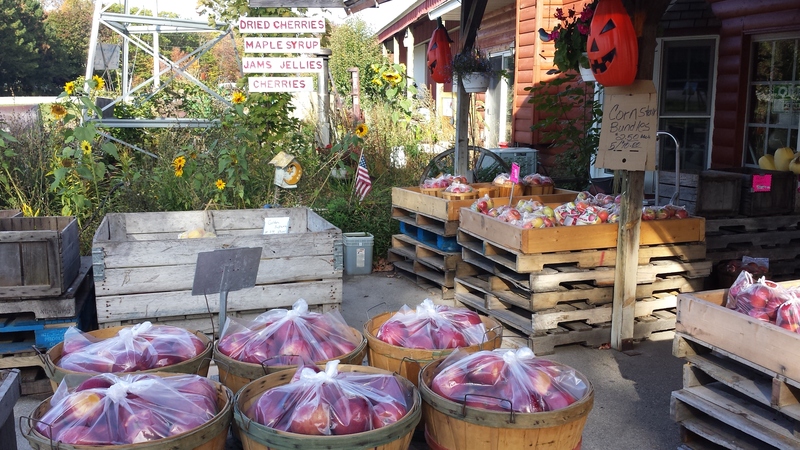 In the fall we also have pumpkins, gourds, Cornstalks, Kale and Mums.